​ TCBY: FREE Froyo on Feb 6th! TCBY: FREE Froyo on Feb 6th! 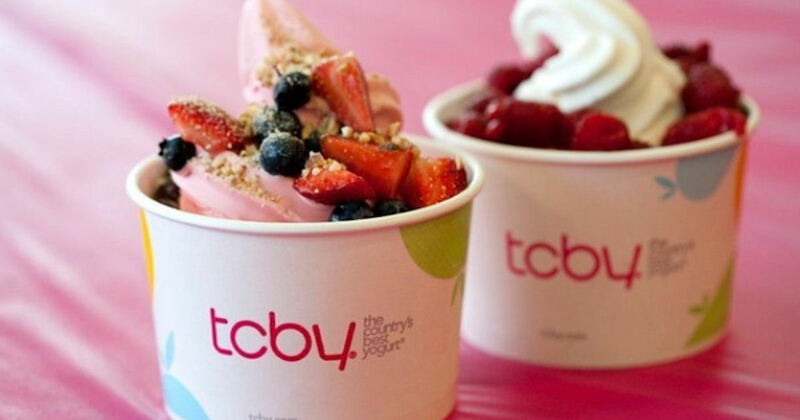 Celebrate National Froyo Day with a free froyo at TCBY! All TCBY locations will be giving away a free 6 oz. froyo! TCBY: The Country’s Best Yogurt! Our family loves going here for a special frozen yogurt treat! Visit the linked page for more details.